Among her early goals, Rebecca Wyke wants to fill several open leadership positions and work with the community to develop the university's vision and strategic plan. 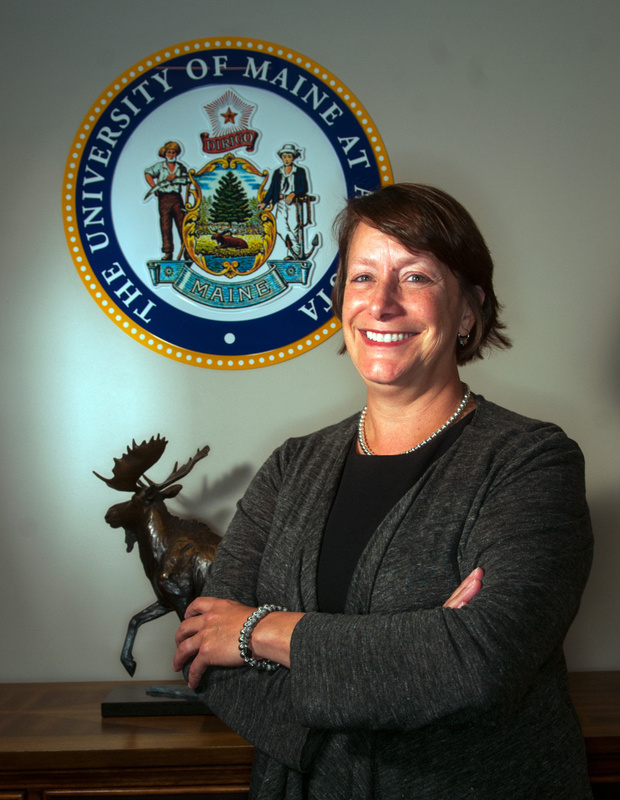 AUGUSTA — New University of Maine at Augusta president Rebecca Wyke wants to fill several vacant positions on the leadership team and refine the institution’s vision and strategic plan during her first six months at the helm. 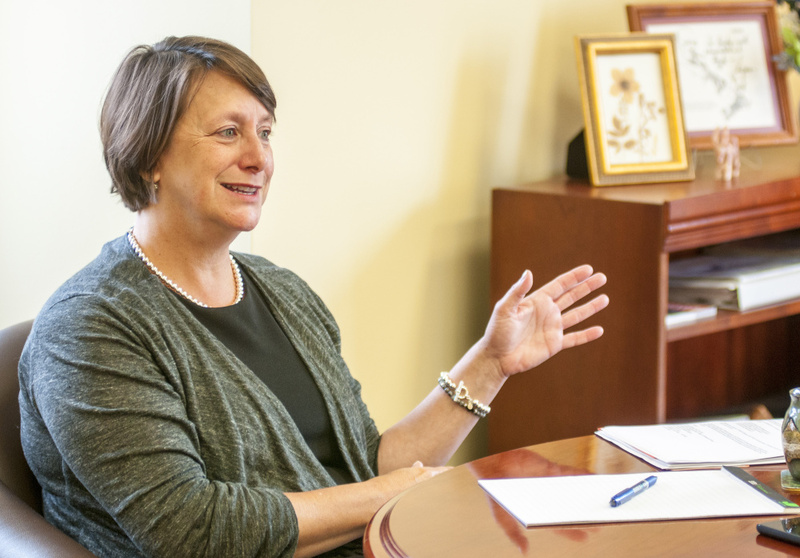 Wyke feels comfortable as president of UMA largely because she’s held the position before, and that comfort level has allowed her to work quickly to re-acclimate herself to the institution, its faculty and staff, and its students. The former vice chancellor for finance and administration and treasurer of the University of Maine System, Wyke became the institution’s president in June after James Conneely unexpectedly resigned in April less than 18 months after coming to UMA. 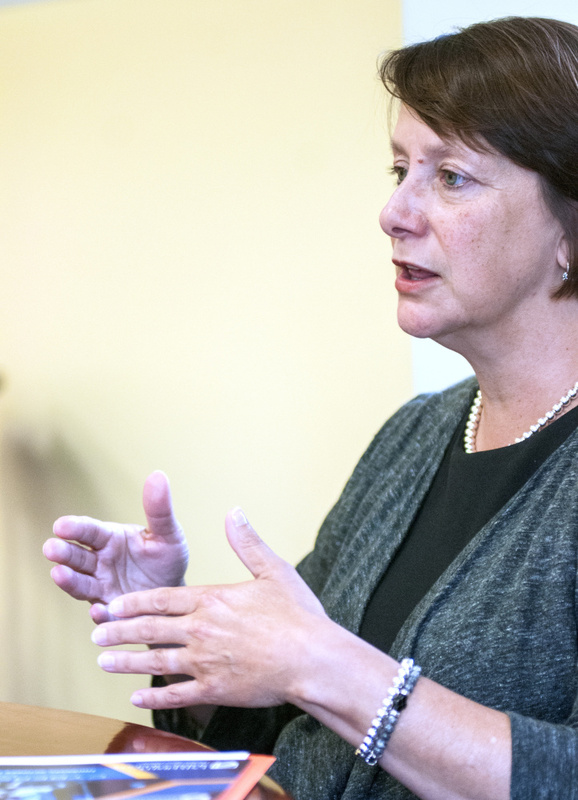 Wyke was the interim president for six months in 2015 before Conneely was hired at the end of that year, and she’s the fourth president since Allyson Handley left the school in September 2015 to take a job in California. Wyke will lead the university’s annual convocation on Friday, officially welcoming students to their academic careers. The event also serves to show the school’s commitment to supporting students during their academic pursuits. 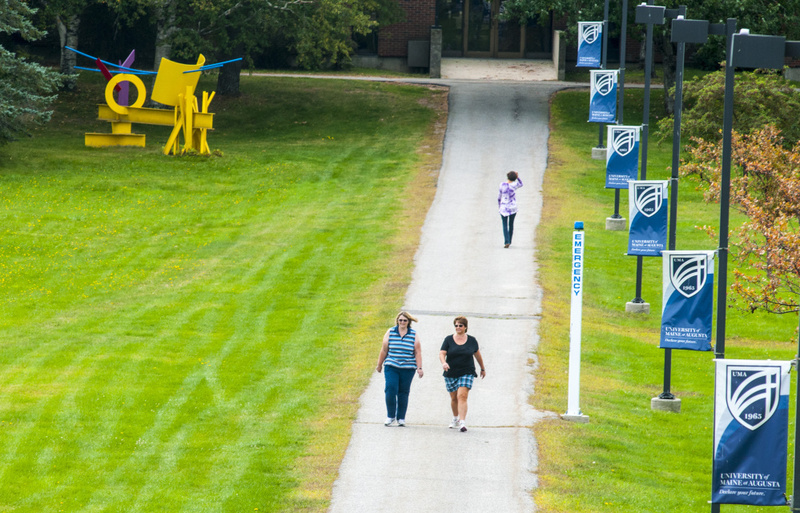 The learning curve has been shorter because Wyke’s already spent time as president, has called Augusta home for many years and used to have an office on the UMA campus when serving in another capacity for the University of Maine System. She hasn’t had to learn a lot of new things, but has been taking time catching up with how things have gone the last two years. “It was surprising how many people I already knew, and it has been good because the leadership team is coming together on what we think needs to happen,” Wyke said Friday during an interview in her Alumni Center office. Wyke said being in the position now is different than when she filled in on an interim basis. There was a presidential search underway when she was president in 2015, and she said she felt a little like a caretaker. Now she feels like she has a responsibility to help the UMA community reach its goals. Conneely’s hiring was touted as bringing stability and commitment to the university. Instead, he left after less than 18 months, leaving the institution looking for another new president. Wyke said having someone committed to building the school’s future and working with the larger community is important to the school’s success. Ellen Taylor, a UMA English professor, said the faculty mood has been elevated since Wyke returned to UMA, and she said she’ll have enough time to make an impact. “I’m optimistic that she will represent us at the system table, and I feel confident that she understands us as an innovative faculty and our unique and amazing student body,” Taylor said. 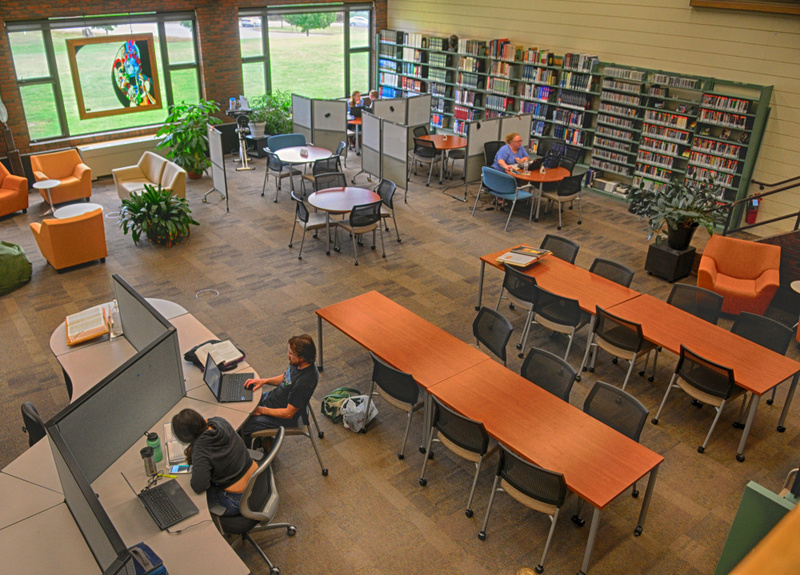 UMA is different than the other higher-education intuitions throughout the state, Wyke said, because it’s not a residential school, but one that has many different locations. 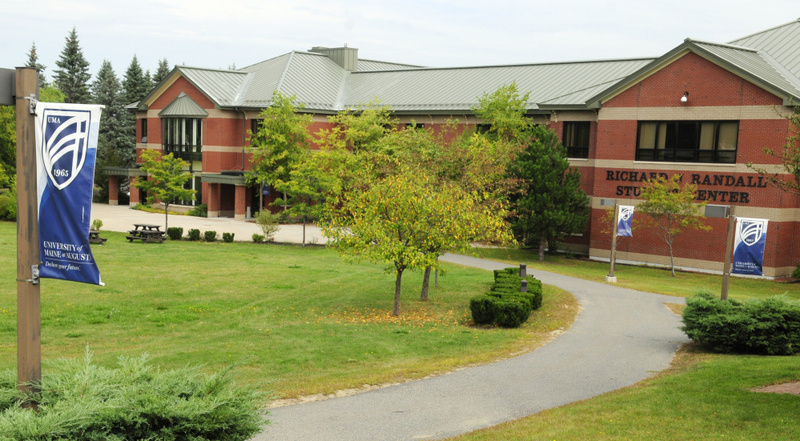 UMA has a non-traditional student body, including adult learners, first-generation college students, traditional-aged students and veterans. Identifying and balancing the needs of those students presents a challenge, but it also presents opportunity. Enrollment is cyclical and often follows the state of the economy. When there is a strong job market and unemployment is low, non-traditional students can work more hours — and thus have less time for college. When there isn’t as much work and people have more to time and energy to commit to education, enrollment goes up. The school had 5,778 students enrolled during the 2016-17 school year, including 2,819, or nearly 49 percent, first-generation students and 383 veterans. Numbers for this school year won’t be released until the university’s annual census in October. One of Wyke’s goals for her first few months in office was to solidify the leadership team. Several important positions have been vacant, some for more than two years, and Wyke wants to make sure the right team is in place to make the institution successful. She hired a new vice president for enrollment management and marketing who has experience in the position and within the system and a new admissions director, and Wyke said the school is planning to have a person in charge of internal and external communications, a position that has been vacant for about two years. The vacant marketing director position is also expected to be filled soon. Wyke’s second goal for the beginning of her tenure is engaging the community in a process to refine and re-imagine the school’s vision and strategic plan. To that end, the institution is launching a Community Engagement Plan that will end in early December and culminate in a plan for how the university will move forward. 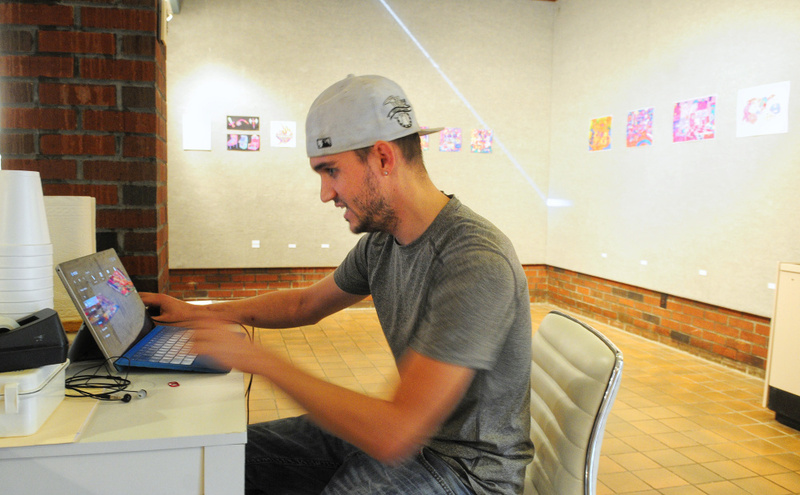 “Although I have my own ideas I’ll bring to the table, this community knows its students and it knows its programs, and it has to be a part of this process,” Wyke said. Wyke, 55, signed a three-year contract that pays $194,000 annually. Under terms of the appointment, Wyke will undergo a review during her second year to determine her future status. Based on input from faculty, staff, students and the Board of Visitors, a decision will be made whether and when a presidential search will be conducted. Wyke, who’s lived in Augusta about 20 years, joined the University of Maine System as vice chancellor for finance and administration in 2008 following five years as the state’s commissioner of the Department of Administrative and Financial Services under Gov. John Baldacci. Before that, she was the chief deputy secretary of state from 1995 to 2002 under Gov. Angus King. She has a bachelor’s degree in political science and a master of arts in public administration from the University of Maine, in Orono. Wyke received her doctorate of education in higher education management from the University of Pennsylvania.